Kingston's gourmet sugar emporium Candy Craze has spread its wings. 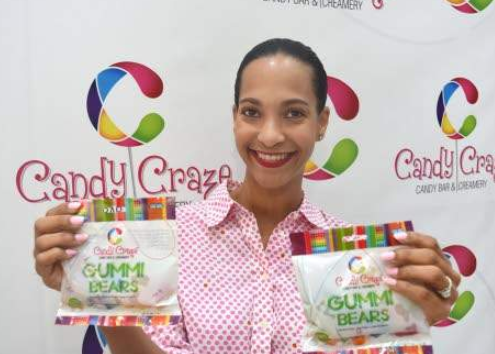 The company has branched out by distributing its line of private label gummi bears to a number of supermarkets and pharmacies across the Corporate Area and in Montego Bay. Each pack of Candy Craze Gummi Bears contains a delightful mixture of 14 flavours, is gluten-free, fat-free and low-sodium. Candy Craze principal Melanie Levy is an MSBM alum.